Since its inauguration in 2007, ONE°15 Marina Sentosa Cove, Singapore has won several international accolades including the Outstanding Hospitality Award at the Helm Magazine Singapore Yacht Show Awards 2013, Asian Marina of the Year at the Asia Boating Awards 2016 and consecutively from 2012 to 2014, Best Asian Marina/Best Yachting Club 2009 and the prestigious FIVE Gold Anchor Award. It is the first marina in the region to achieve ISO 14001, a prestigious and internationally-recognised certification for Environmental Management. The Club’s environmentally-friendly practices and efforts were also recognised when it was named Green Maritime Company of the Year at the Asia Boating Awards 2015. ONE°15 Marina Sentosa Cove, Singapore is honoured to be the host of upscale international yachting events including the Clipper 2013/14 Round the World Yacht Race, the Volvo Ocean Race 2008/2009, Asia Superyacht Conference 2009-2011, Asia Pacific Superyacht Conference 2012 and 2013, Asia Pacific Yachting Conference 2014-2016 and the Singapore Yacht Show 2011-2016. 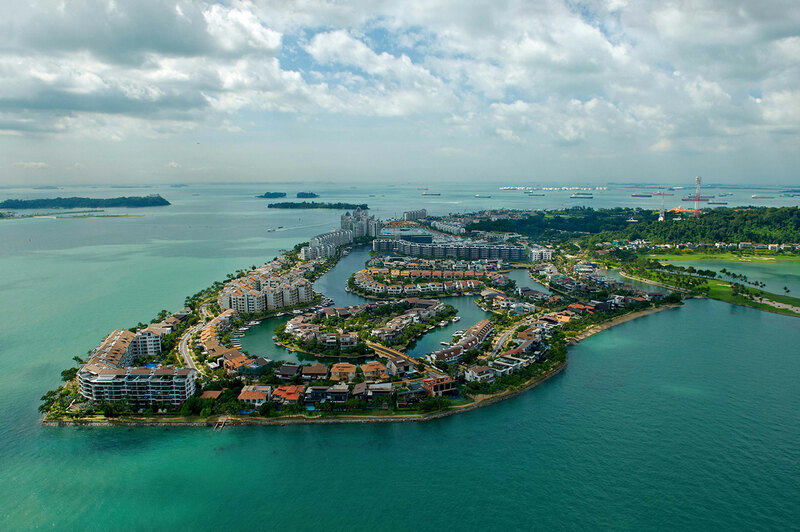 In addition, ONEº15 Marina Sentosa Cove, Singapore is also the proud venue host of the Singapore Straits Regatta, sanctioned by the Singapore Sailing Federation and supported by five other marina clubs, from 2012 to 2015. In 2016, it hosted and organised the SB20 Asian Grand Slam & Asia Pacific Championships sanctioned by the Singapore Sailing Federation and supported by the SB20 Class Association. Escape from the everyday and take a whirl into the extraordinary. Experience our 24-hour Whatever / Whenever® service where we are happy to provide you whatever you want, whenever you want it. Anything you need, just ask. Taste the best cuts of meat grilled with flair on an open parilla, also featuring the freshest seafood and organic produce, at SKIRT, an exuberant, modern grill restaurant. Indulge in international favorites at The Kitchen Table, where welcoming seats await. WOOBAR is the talk of the town and a trend-setting scene. Our 24-hour in-room dining service presents a menu featuring the best of our restaurants and customized in-room offerings. Take a dip under the moonlight at the WET® pool while sipping on curated cocktails – our 24-hour outdoor swimming pool with underwater music. With its unique location and the diversity of the Sentosa Cove community which consists of residents, hotel guests, business executives, locals and tourists, Quayside Isle offers a gastronomic selection for all occasions, be it business lunches, romantic dinners, intimate family gatherings or after work cocktails. Be prepared for an enchanting experience and a mix of international cuisines, comprising Mediterranean, Italian, Spanish, Belgian, Australian, American and more. With an enchanting location, panoramic views and a host of gastronomic delights, Quayside Isle is set to be the Capri of Southeast Asia. 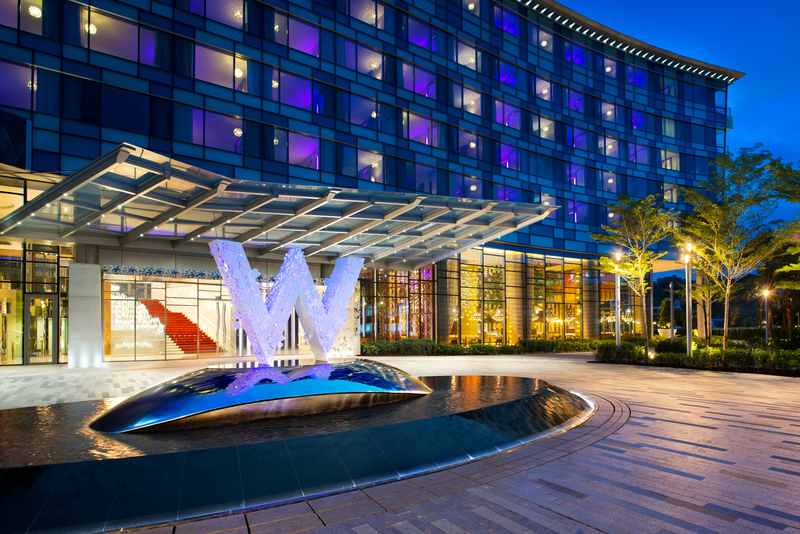 It allows you to experience a unique getaway without having to leave Singapore. It provides the perfect magical setting for lovers to romance, families to celebrate, and special occasions to be remembered.